Ever wanted to learn an instrument? 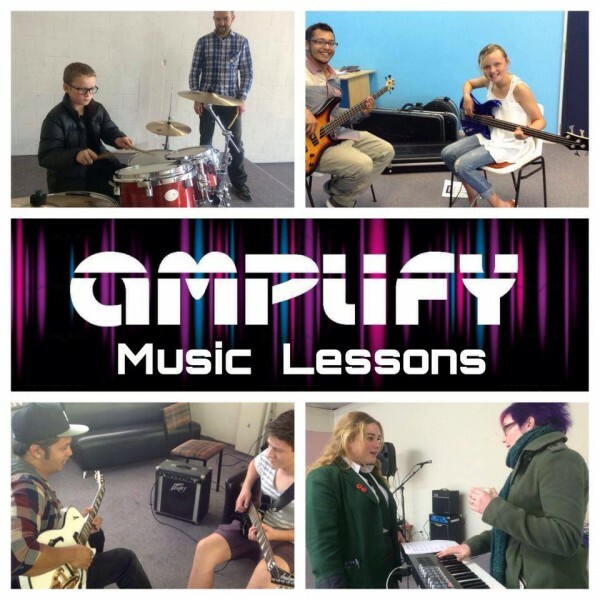 Amplify offers instrument lessons for youth aged 5-17. It gives young people the opportunity to experience and engage in musical arts at affordable rates. Check out the Amplify Website for all information about music lessons, for making inquiries and about the new price structure, including cheaper 20 minute lessons. Amplify has a variety of instruments available for young people to learn such as Drums, Bass, Vocals, Guitar & Piano. All ages and at a variety of time. Ask us about getting lessons today!